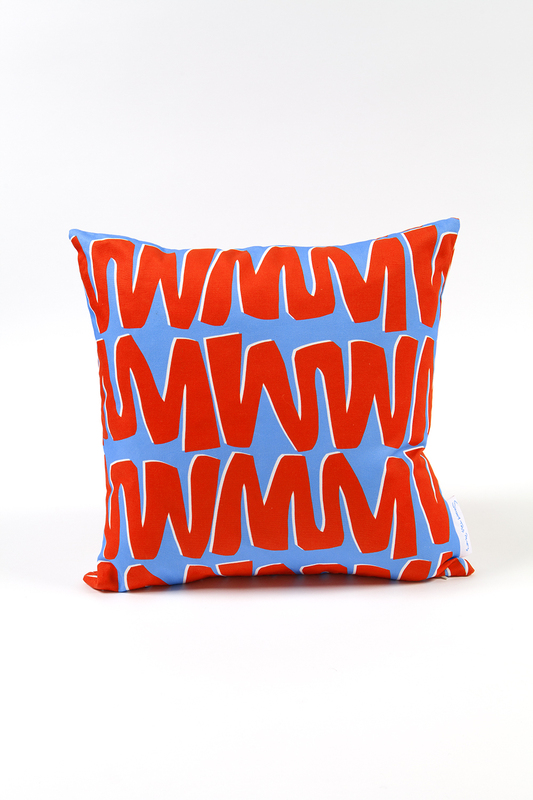 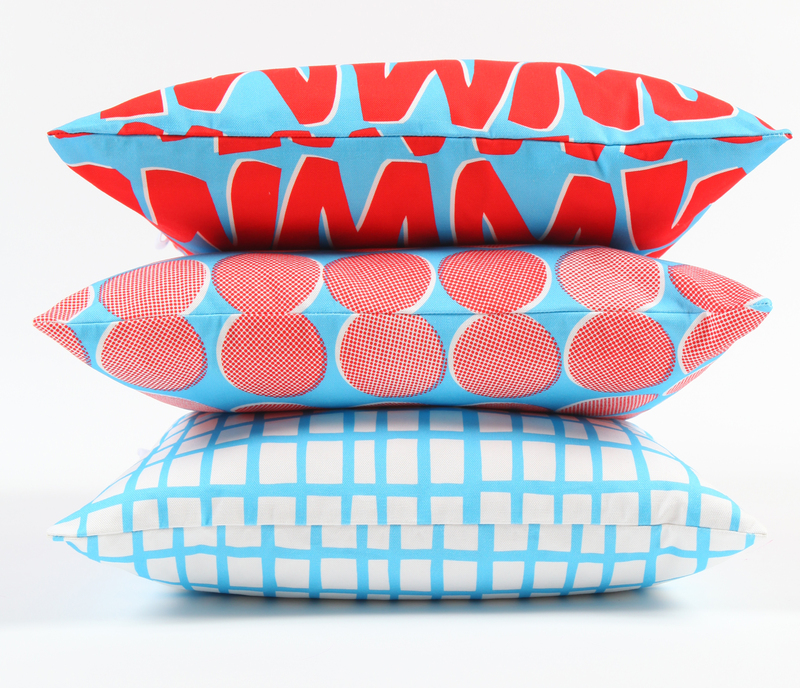 *NEW MAINLINE CUSHIONS* Super fun collection in ten of our favourite fabrics which are printed in the UK onto the highest quality cotton fabric in the Sunny Todd Prints signature 'offset' manner, which adds energy and almost makes the shapes 'pop' out of the fabric. The 50cm square cushions are perfectly hand made by a local seamstress, with concealed invisible zip, hand printed signature label and come complete with a British made, luxury white duck feather pad. 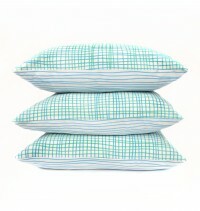 Matching fabric by the metre available on a variety of base cloths. 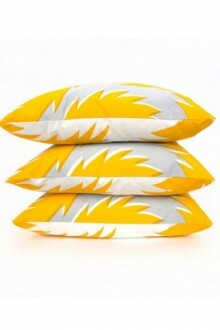 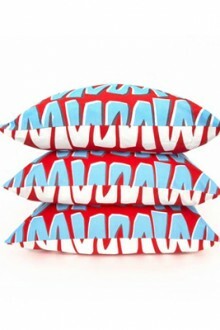 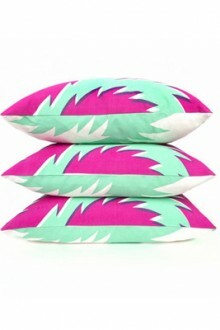 As seen in Elle Decor, Design Milk, Metro and many more, stocked in beautiful stores including Le Bon Marche, Paris!